ZT was the driver of a car that had collided with and killed a pedestrian. 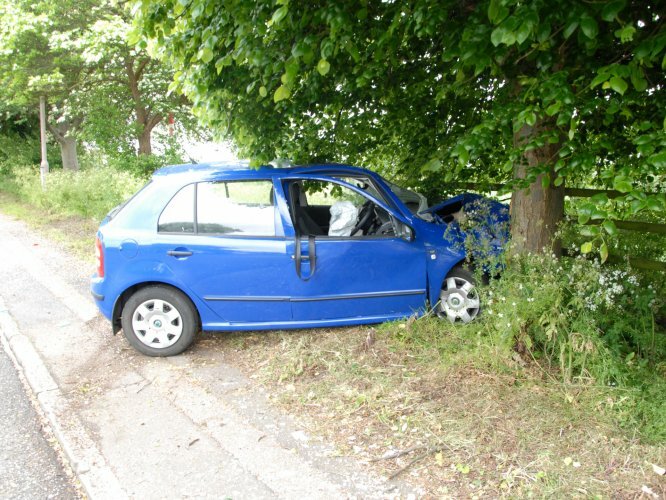 Following trial ZT was convicted of Causing Death by Dangerous Driving and imprisoned. The Crown's case relied on the Police Forensic Collision Investigator’s analysis of a series of tyre marks found at the collision scene where ZT had swerved pre and post impact and yawed in their efforts to avoid the pedestrian, before colliding with a tree. Black Box evidence recovered from a system in the vehicle installed by ZT’s insurance was not considered by Police. The safety of the conviction was in debate based upon the Police’s analysis of the tyre marks and the absence of any analysis of the Black Box data. FCIR were provided with a considerable amount of physical evidence to consider which included CCTV of ZT approaching the scene from three premises, black box data from his vehicle, and Police collision scene plans and photographs, which included a complex series of yaw tyre marks and a frozen vehicle speedo at impact. Whilst working to a short timetable issued by the Court of Appeal FCIR were able to consider all of the physical evidence. Following their analysis FCIR found that the speed of ZT on the approach recorded by CCTV in fact aligned with the speed at the onset of vehicle yaw, and that the speed lost over the tyre marks was consistent with the impact speed as displayed by the frozen speedo. To reassure the Defence further, a thorough analysis of the Black Box Data by FCIR found that the data in fact validated the values calculated from the CCTV footage and tyre marks. 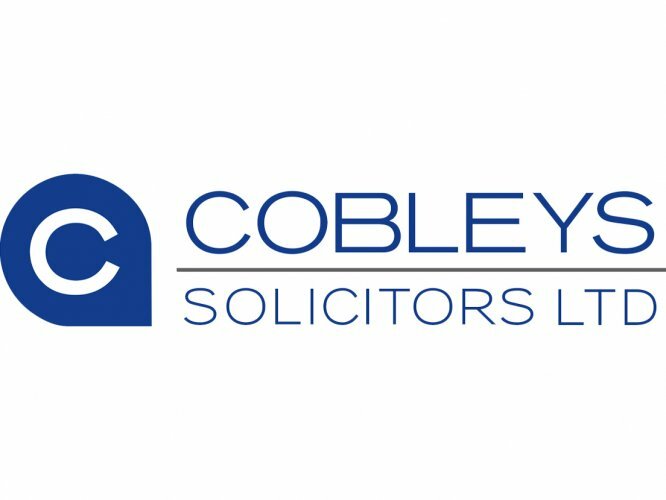 "We are a hugely experienced firm having dealt with police investigations and criminal prosecutions relating to serious and fatal road traffic accidents all over the country for over 25 years. I can say that my recent dealings with FCIR both Steve and Mark impressed me enormously. We demand expediency, excellent communications, thoroughness, professionalism, integrity and supreme knowledge from our expert witnesses. It is without hyperbole that I write FCIR exceeded my expectations. The speed in which they processed the details of the case I was dealing with having to work within a very tight schedule made it all the more astonishing how thorough, concise and precise the report I received back was. If you are a defence lawyer reading this testimonial deciding whether you should brief them I would recommend that you immediately contact them lest your opponent contacts them before you." Paolo Martini, Managing Partner, Cobleys Solicitors.